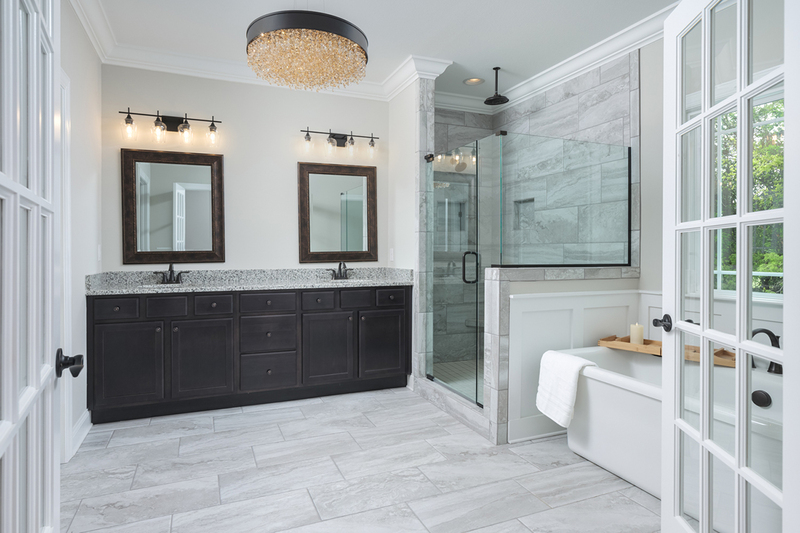 At Pratt Home Builders, we talk with hundreds of prospective home buyers per month and a growing trend we see with home buyers of all ages is the desire to include design features that are conducive to “aging in place” in their new construction home. Regardless of what age you are, barrier-free living is very desirable and for good reason – after all, anyone can sprain an ankle or be in a position where a floor transition that was previously never thought about suddenly seems treacherous. Whether you want to ensure there are fewer tripping hazards for young children, you want to be proactive about whatever unknown the years ahead may bring, or you want to plan for open and easy-to-use spaces that feel inclusive to all your friends and family, we have options. 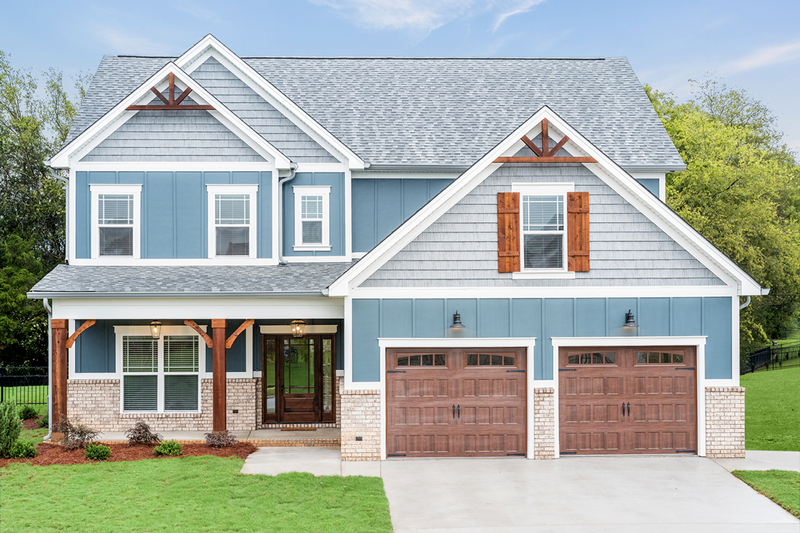 With 43 home plans and options galore, at Pratt Home Builders we can make home plan edits that are universally user-friendly without sacrificing style. In fact, if you aren’t looking for them – you may not even notice these features. Below we have outlined some of the helpful options we have available to make your lifestyle easier, whether you have an injury, illness, or simply an armload of groceries! 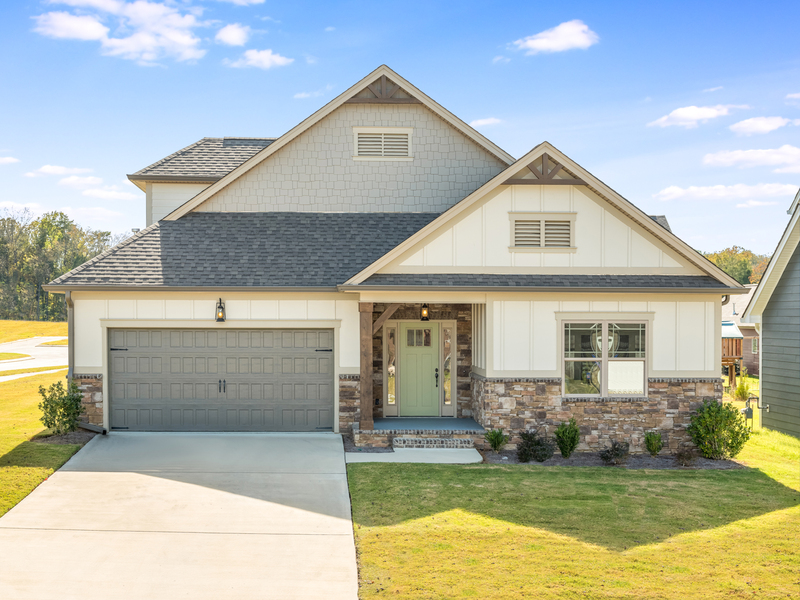 Home plans – Perhaps one of the easiest ways to be prepared for anything life may throw your way is to consider a one level home plan, or a two story with a master on main. We have both one and two story options available in all communities. 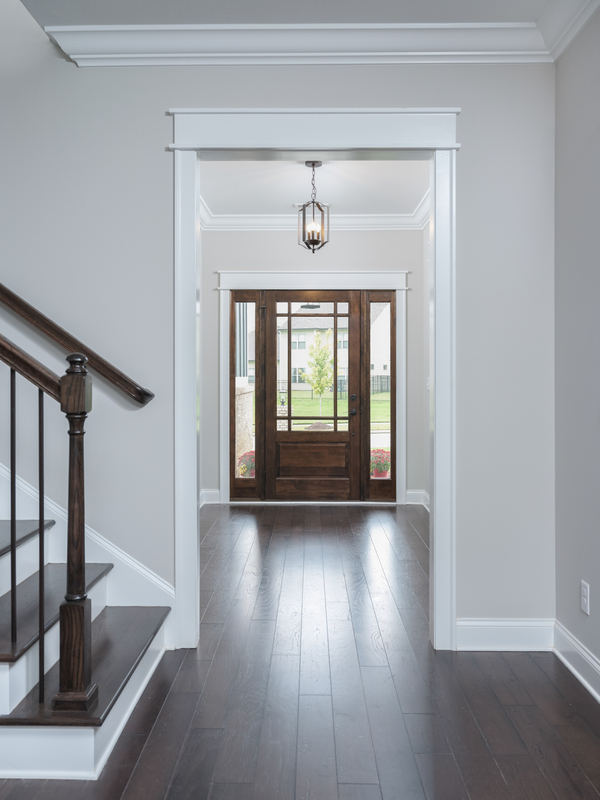 Wider doorways – In many cases, interior doors can be upgraded to 36″ which is the required clearance for ADA. Our large cased openings are nice and easy for wayfinding. 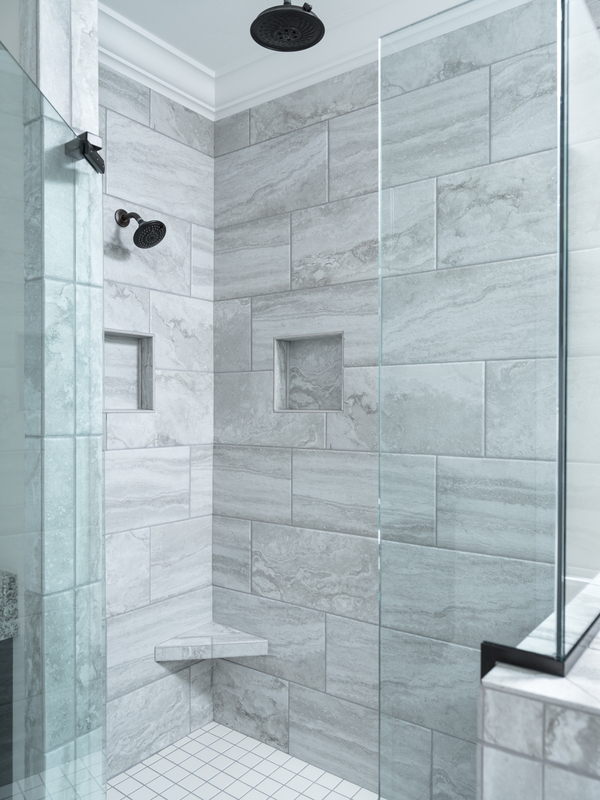 Walk-in showers – Walk-in showers are a popular choice, and these are available with no transition, along with shower benches. We also offer grab bars in multiple sizes and can install them horizontally, vertically, or diagonally. Counter height adjustments – With most of our plans, we also provide ample clear floor space in the kitchen for maneuvering around the island. There are also a variety of handles and hardware available. 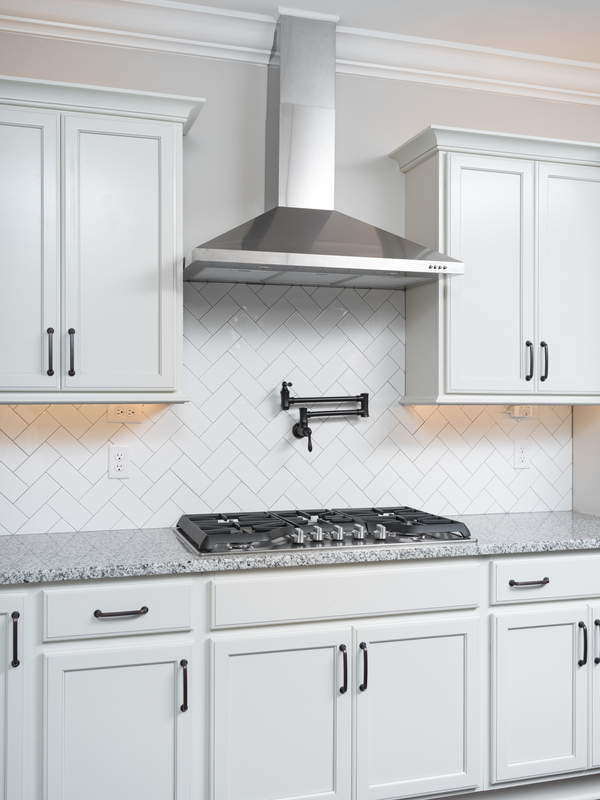 Upgrades like the pot filler faucet below can aid in cooking ease. 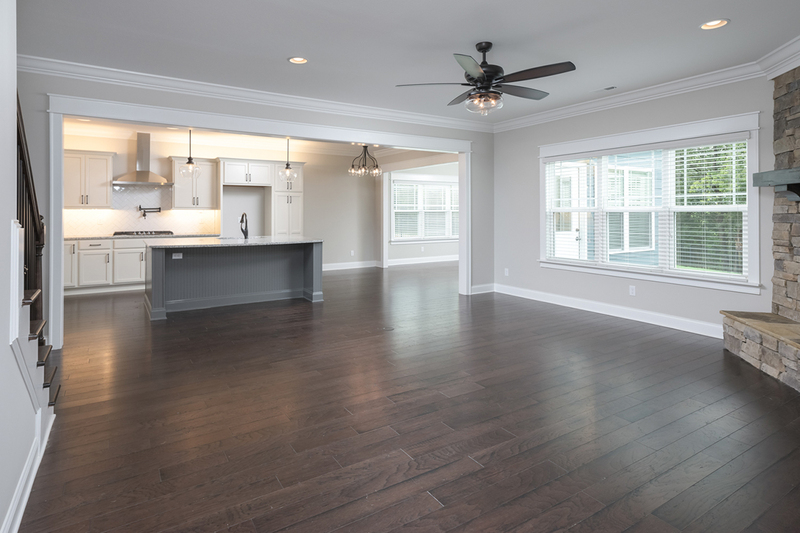 Flooring – Our floor transitions are virtually seamless. Moving from hardwood to tile is completely smooth, which is easy on the eyes and the body. 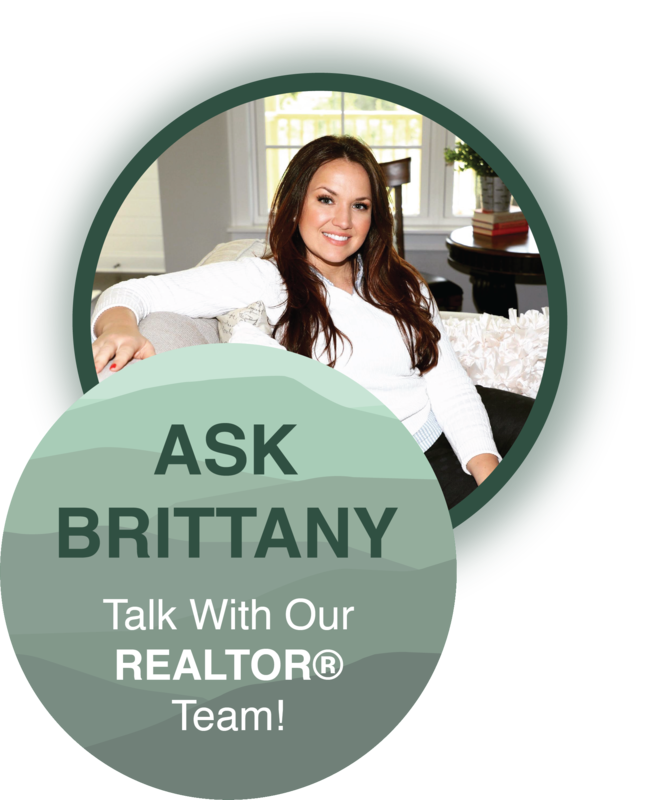 If you are ready to start the conversation about buying or building a home that will meet your needs for many years to come, get in touch with us to learn more at prattliving.com or call 423-757-7687.